Looking for the latest in beds, mattresses, bedroom furniture or bedroom accessories for you and your family? You’ve come to the right place. From beds and bedframes, tallboys and dressers to bunks and desks, Forty Winks are the experts in sleep. 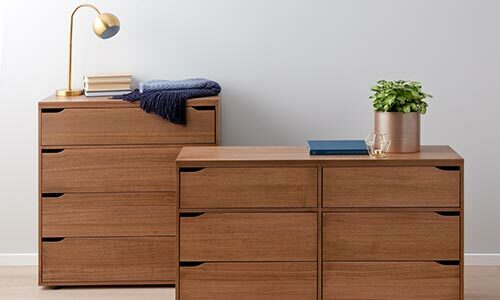 With a huge range of storage solutions on offer from bedside tables and dressers, to tallboys and gas lift beds, we have something to suit all styles and budgets. Our large range of Australian Made furniture offers stylish solutions with a choice of timber stain or fabric options you can customise to suit your particular decor and style.